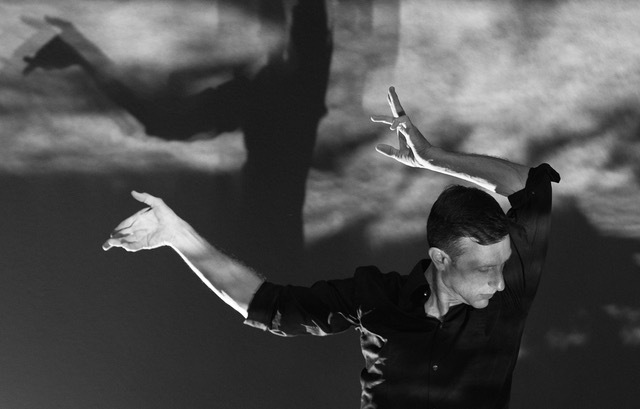 The aim of this workshop is to develop conscious presence while improvising in a performance. Each session begins with exercises that explore relationships between thought, movement and presence in the immediate environment. By promoting a greater awareness of sensory input, the performer becomes better equipped to interact with their internal and external impulses. The session continues with examples of both fixed and open structures in which the participants improvise with such elements as dance, music, text, and light. Through practice and theory, participants explore a process by which they collectively experience spontaneously created compositions.